Evernote reduces Premium subscription price as source warns of "death spiral"
Evernote’s yearly Premium subscription price is normally $70 but, for the second time this year, it’s being reduced to $42 as part of a limited-time offer. Compared to the free option, Premium offers more space, features, and access to notes from any device, including offline. The 40 percent saving is only available to those who pay the yearly fee in one go, rather than choosing the $7.99 per month option. Additionally, as noted by TechCrunch, Evernote has seen the departure of CTO Anirban Kundu, CFO Vincent Toolan, CPO Erik Wrobel and head of HR Michelle Wagner in the last month. While the company has confirmed the moves, it offered no reason as to why the executives left. Evernote was valued at $1.2 billion a few years ago and boasts over 225 million users, so ‘death spiral’ may be a strong term, but there’s no denying that it’s been struggling recently when it comes to user growth, and the app certainly isn’t as popular as it once was. According to App Annie, it’s now ranked at number 55 in productivity apps, and it doesn’t have enough downloads to rank in the overall apps category. 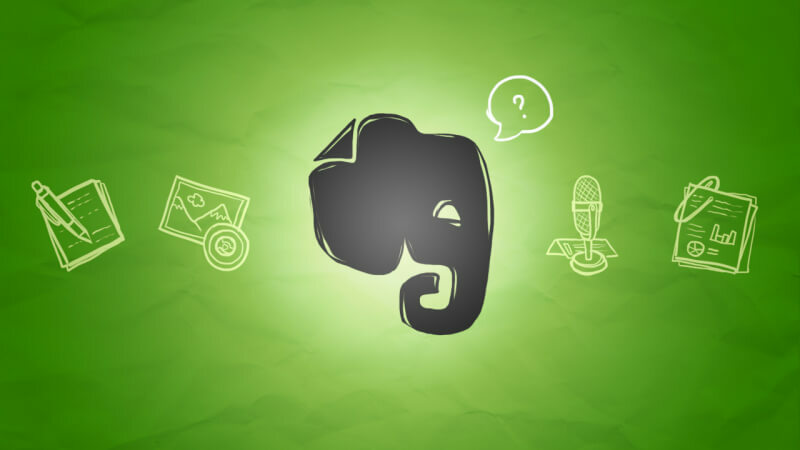 If you want to try the free version of the Evernote app, it can be downloaded here.